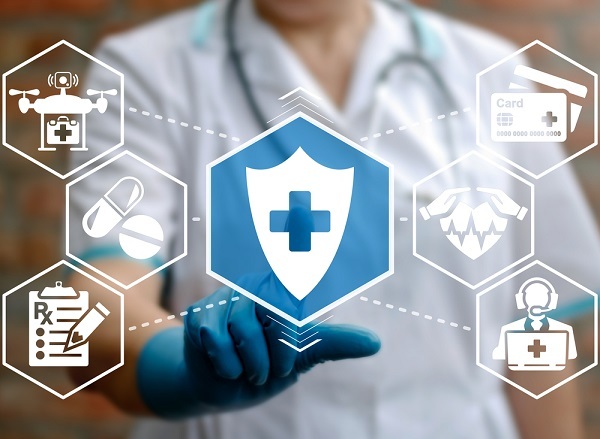 A survey from HealthMine found that 57 percent of Medicare health plan members aged 65+ say they are unsure if their health plan offers telehealth; another 31 percent say that it is not offered. Hurricanes Harvey and Irma have heightened the realization that access to medical care — both doctors and health facilities — can be cut off just when seniors may need it most. But even though digital communications and telemedicine can help to bridge this gap, many seniors don’t even know whether their health plan offers it — and that’s if they are digitally connected enough to access it.